The converter platform BorWin alpha has been back on the grid since 23 September. The world's first high-voltage direct current transmission system for an offshore wind farm was shut down for months due to technical problems. However, the grid operator TenneT has not found the error yet. The wind farm Bard Offshore 1 is connected to the converter, which was built by ABB AG and has a transmission capacity of 400 MW. After maintenance work, which took over three months to complete, as well as a fire that occurred in March this year, the platform was temporarily reconnected to the grid in June. Shortly thereafter, it had to be shut down again due to harmonic currents. The search for the source of the electrical fault has not yet yielded any results. The best professionals of TenneT, Bard and ABB, as well as external specialists, have been working on the problem. "There are many possible causes for the error, which may lie in any of the conceivable interactions within the entire system, ranging from the wind turbines to the platform. As yet, we still cannot say for certain what the cause or causal chain for the malfunction was," says Wilfried Breuer, member of the board at TenneT Offshore GmbH, remaining vague. The failure not only increases the loss of income from Bard Offshore 1 to a three-digit million euro sum, it also has the rest of the industry worrying. The question arises whether this is a specific problem in the grid connection or the transmission technology. 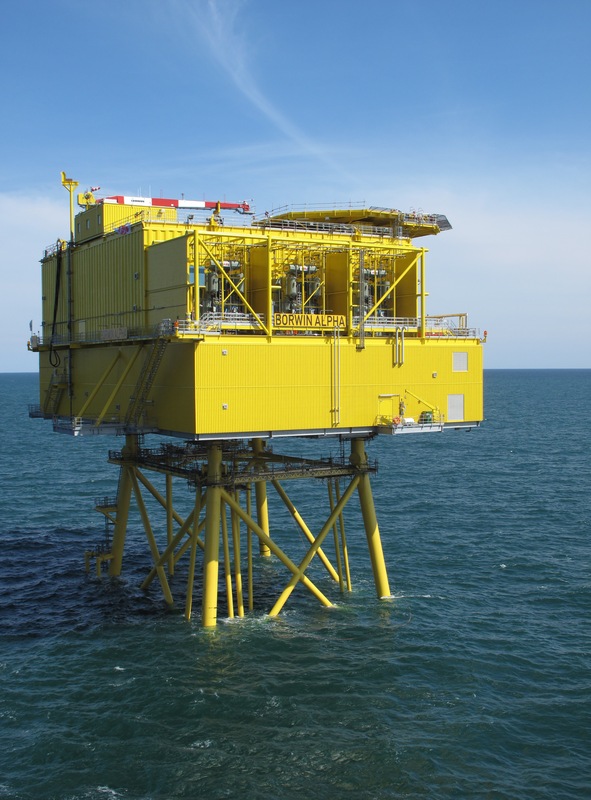 TenneT is now putting four further converters into trial operation. There have been no problems with these installations so far.